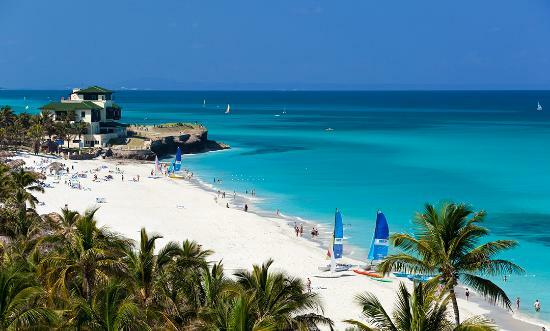 Varadero is a resort town in the Matanzas district of Cuba and is one of the largest resort town in the Caribbean. Boasting of more than 20 kms of white sand beaches, it has a large tourist influx throughout the year. The first mention of this place was made in 1555. The annual rowing regatta started in 1910, and both famous and infamous people like Al Capone stayed in Varadero. 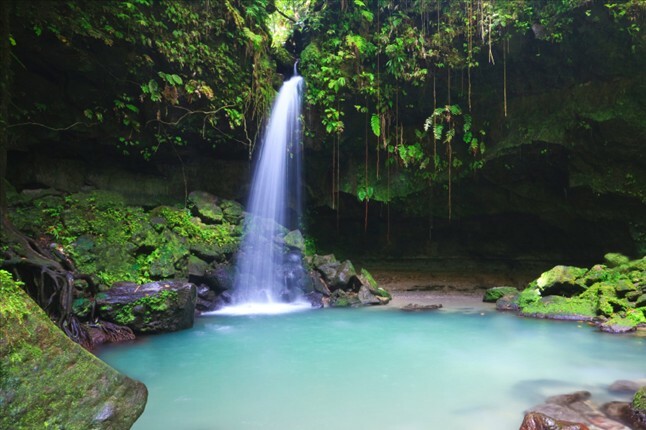 Dominica is a small island country situated in Eastern Caribbean. Travel Dominica to see few sandy beaches, but explore its spectacular mountain landscapes, perfect rainforest, superb diving facilities, volcanic sites and vibrant culture. The country is known as “a natural island of the Caribbean” and it still continues to be an unspoiled paradise for the divers, naturalist and hikers. The modern tourists will surely appreciate their time spend in Jamaica, if they get to feel the true essence of Island’s matchless feature. 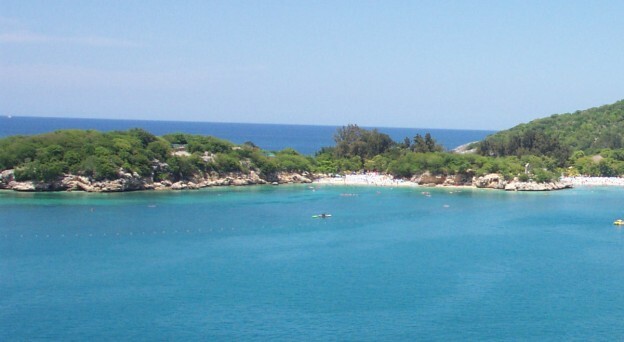 Jamaica is considered to be one of the largest islands in the Caribbean. Travel Jamaica, the third largest Caribbean island offering pristine waterfalls, wetlands, pleasant fishing villages, cosmopolitan cities and impressive sunsets to enjoy. Jamaica has ample historical sites including superb basilica collection built for the free slaves in 19th century by the local residents. Furthermore, you can also find great houses, forts that are restored as museums in different sections of the nation. 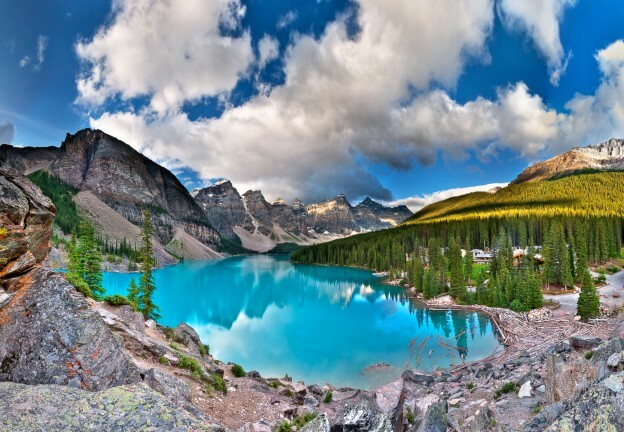 Travel to this country ensures the most memorable holidays with its beautiful attractions. You can find best accommodations for luxurious stay and different cuisines to satisfy your taste buds. You can find many beaches in Caribbean islands, but something very unique about Barbados is what lies beyond the sand and surf of the beaches. No matter what your budget is, travel Barbados to get ultimate adventure, comfort, affordable stay and spectacular tourist sites. Barbados is known as “Little England”, which balances its African and English tradition with all pride; preserving all the natural resources and values even with the modern technology. 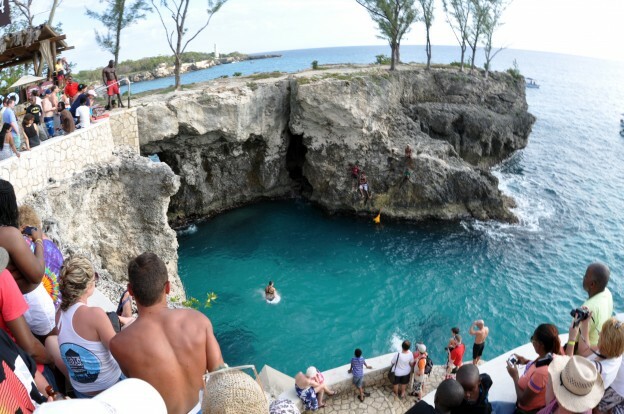 The popular destinations in Barbados are Andromeda Botanic Gardens, Heritage Park, Sunbury Plantations, Barbados Island and more.